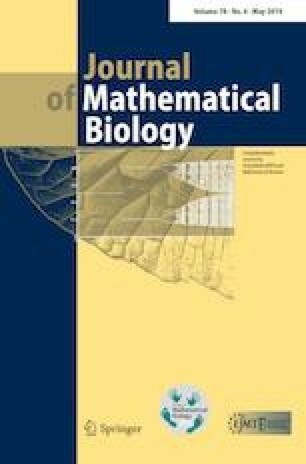 The focus of this paper is to develop a new partial differential equation model for the pattern formation of the human pathogen Staphylococcus aureus, starting from a newly developed model of selected gene regulation mechanisms. In our model, we do not only account for the bacteria densities and nutrient concentrations, but also for the quorum sensing and biofilm components, since they enable bacteria to coordinate their behavior and provide the environment in which the colony grows. To this end, we model the relevant gene regulation systems using ordinary differential equations and therefrom derive our evolution equations for quorum sensing and biofilm environment by time-scale arguments. Furthermore, we compare and validate our model and the corresponding simulation results with biological real data observations of Staphylococcus aureus mutant colony growth in the laboratory. We show that we are able to adequately display the qualitative biological features of pattern formation in selected mutants, using the parameter changes indicated by the gene regulation mechanisms. The authors gratefully acknowledge the kind permission to reprint the real data pictures in Figs. 8, 9, 10 and 11 from 2017; J.-C. García-Betancur et al. ; eLife; Cell differentiation defines acute and chronic infection cell types in Staphylococcus aureus; https://elifesciences.org/articles/28023 (García-Betancur et al. 2017); Published and distributed under the terms of the Creative Commons Attribution License; https://creativecommons.org/licenses/by/4.0/.